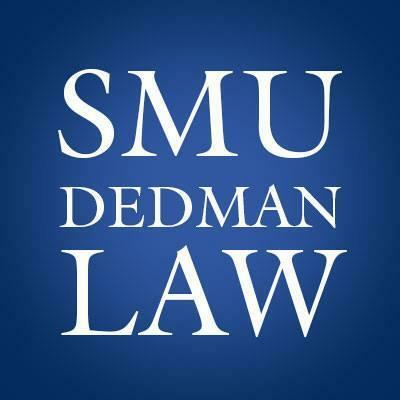 ZOCCAM CEO, Ashley Cook, has recently been appointed to the SMU Dedman School of Law Board of Emerging Leaders. Cook is founder of ZOCCAM and is a licensed attorney in the state of Texas. After receiving her law degree from the SMU, Ashley built a practice focused on representing title companies and real estate brokers. In 2015, Ashley’s experience in the real estate industry gave her the vision launch ZOCCAM, a technology company that connects the realtors and buyers to the title company to enable secure transmission of documents and payments. Cook also serves on the Texas Land Title Association PAC Board, the University Park Firefighter Pension Board and is an active member of the Texas Land Title Association and American Land Title Association. 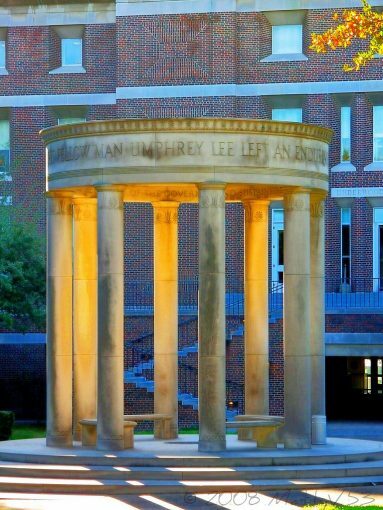 “I have always admired the leadership at SMU because of their commitment to serve their students and the community. I am honored to be involved and am looking forward to assisting as needed in the future,” says Ashley Cook. ZOCCAM is a mobile platform which enables parties to a real estate transaction to deliver funds and documents directly to settlement service providers creating a more secure, streamlined and transparent transaction. For more information, visit www.ZOCCAM.com, and join us at fb.com/ZOCCAMre and twitter.com/ZOCCAMre.